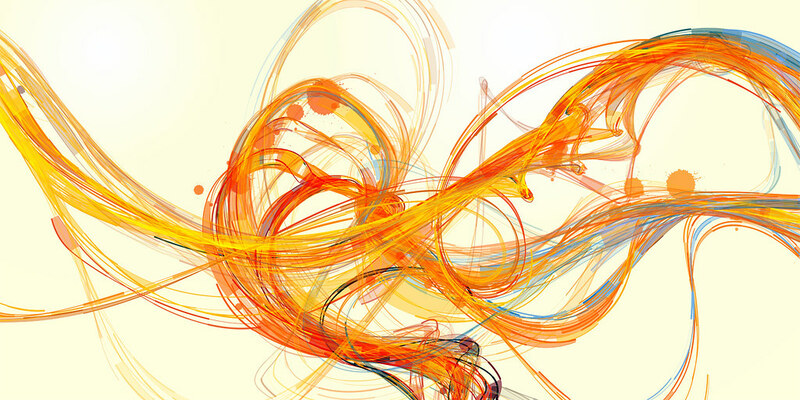 I became a huge fan of generative art after I went to a presentation by Joshua Davis at Adobe Max. His presentation was on his new experimental work, titled “space”. It was a real treat to see how Joshua pushes himself and his work to the next level. He is by far a master in this area. You can watch the presentation here. After the workshop, I was really inspired to find as many resources as I could on creating generative art. Listed below are some programs that you can download, as well as some tutorials and of course, inspiration to get you started. For better understanding about art, enroll at Art Institute Washington DC. I personally like the idea of generating art inside of Flash with some ActionScript. It is a lot more versatile and cleaner in my opinion. But who’s to say you just have to use one program? Try them all out! Processing is an open source programming language and environment for people who want to program images, animation, and interactions. 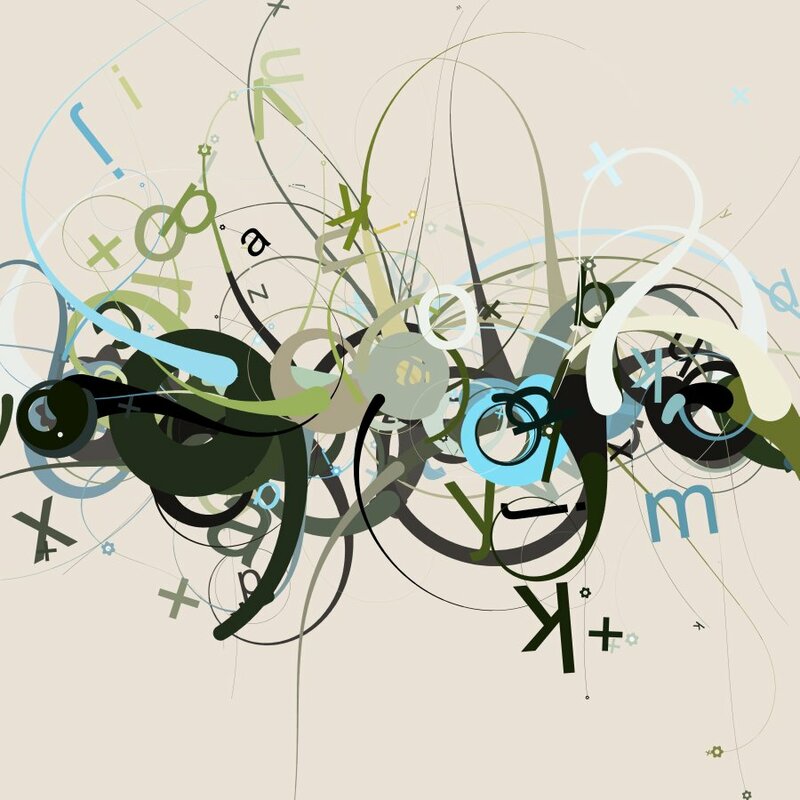 It is created to teach fundamentals of computer programming within a visual context and to serve as a software sketchbook and professional production tool. Processing is free to download and available for GNU/Linux, Mac OS X, and Windows. Structure Synth is a cross-platform application for generating 3D structures by specifying a design grammar. Even simple systems may generate surprising and complex structures. We couldn’t leave this off the list! 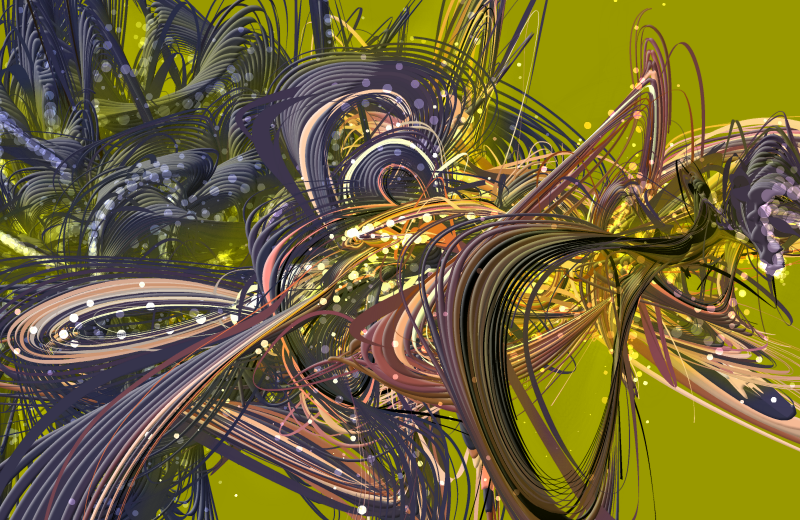 Flash is in my opinion one of the best programs to create generative art. Check out the tutorials below to get a jump start with using Flash to create some really impressive designs. 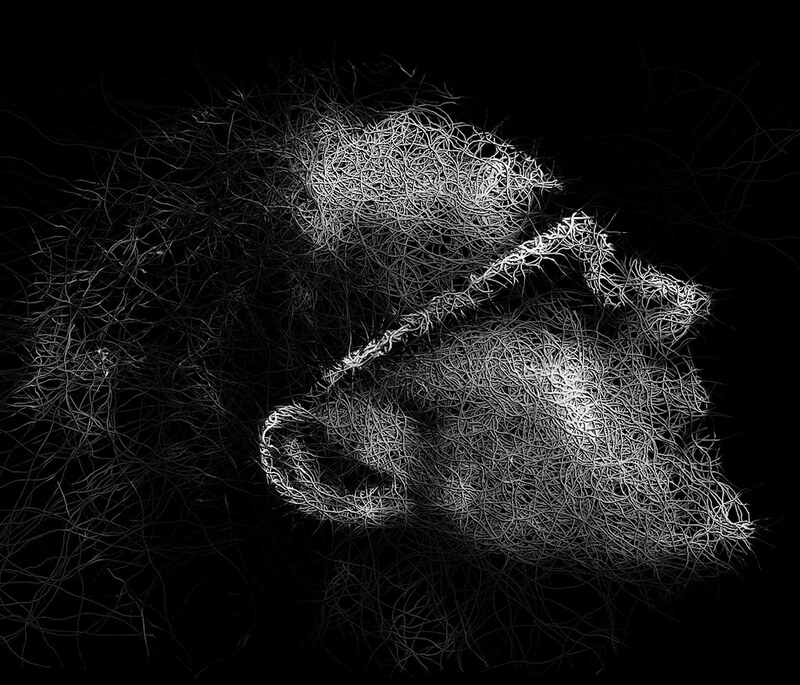 vvvv is a toolkit for real time video synthesis. It is designed to facilitate the handling of large media environments with physical interfaces, real-time motion graphics, audio and video that can interact with many users simultaneously.vvvv uses a visual programming interface. 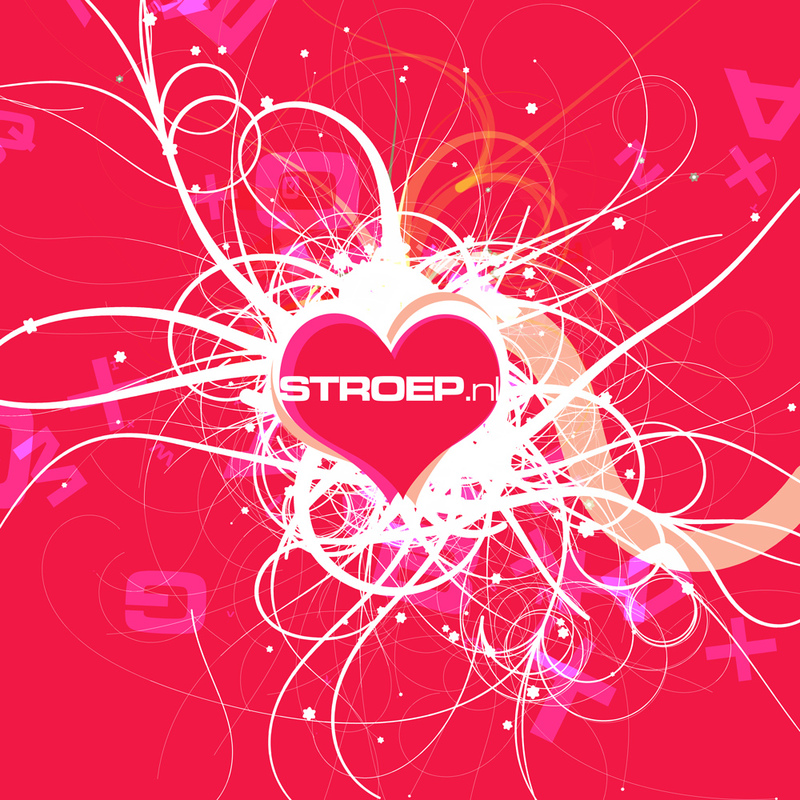 Therefore it provides a graphical programming language for easy prototyping and development. 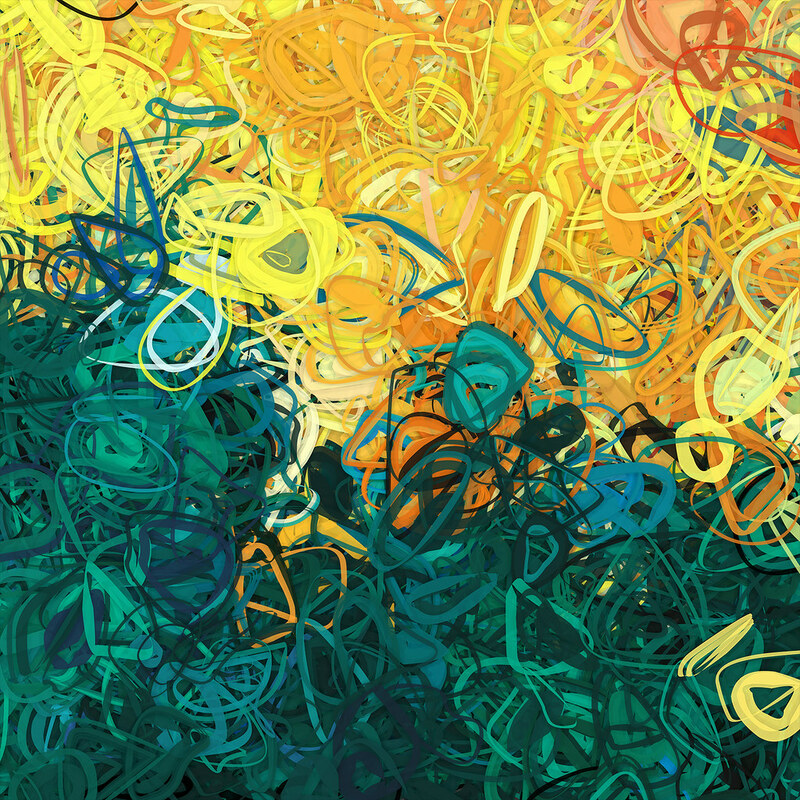 Generative art can be an intimidating topic, but with the guidance of Chad Udell in this step-by-step tutorial, you’ll be creating compositions in no time. 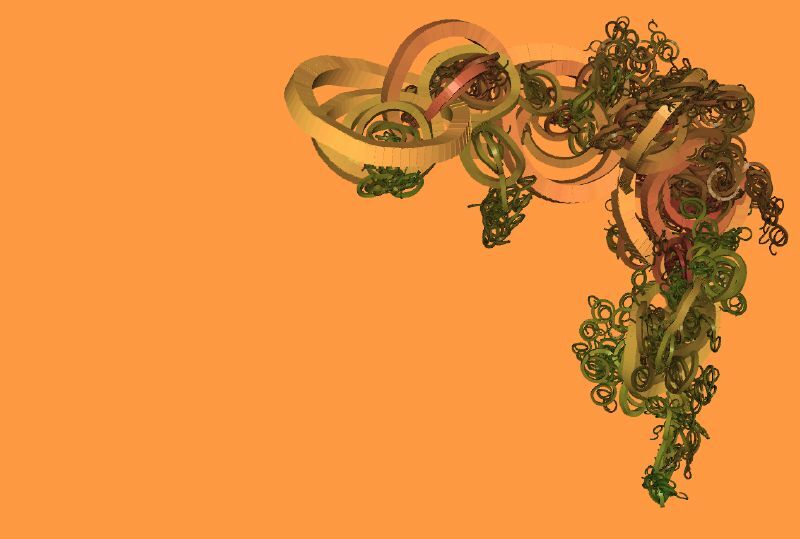 With Adobe’s release of ActionScript 3.0, it’s possible to create beautiful generative pieces using tools you already have in your arsenal. 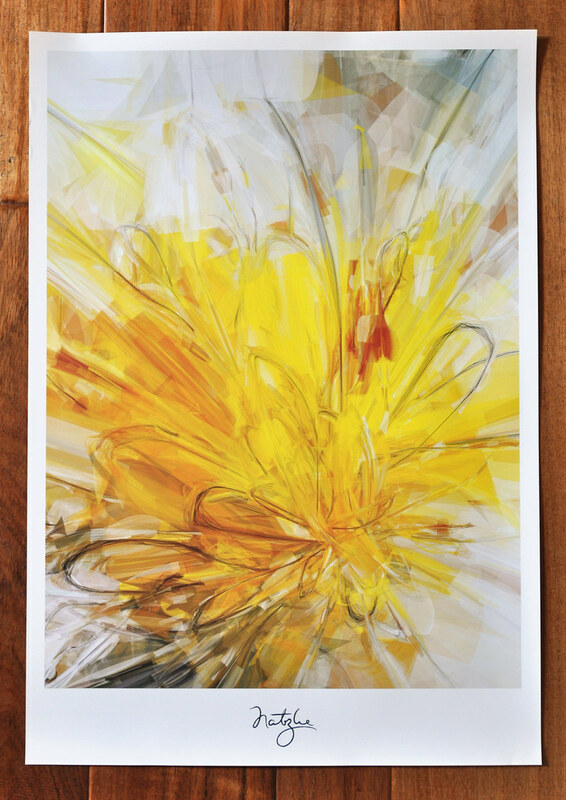 Ever wondered how design guru Joshua Davis makes those choatic images? I did. With his art as inspiration I grabbed a cup of coffee and set out to mimic his style. This tutorial is aimed at designers and flash beginners, and documents my process of achieving something similar to Joshua’s early compositions. Loops are very similar to conditional statements. However a loop will keep executing what is inside of it until its condition ceases to be true. Perhaps the most notorious ActionScript loop is the “for loop”. This is an advanced tutorial but includes source files.The definition of art changes all the time depending on cultural and historical factors. 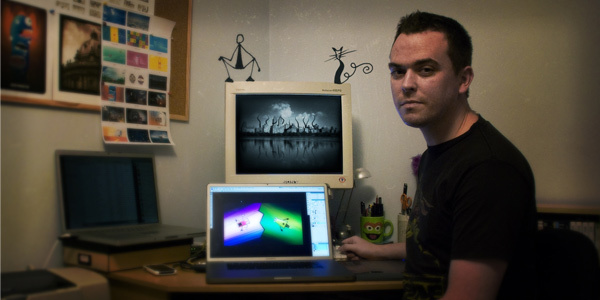 Since computers got powerful enough for tools like Photoshop, Illustrator, Flash and a lot of other graphics tools, digital art became the new big word. But what about digital art created by a script?Flash Art or Machine Art is if a script or machine creates art. This video tutorial explores the HYPE framwework. The HYPE framework was reated by Branden Hall & Joshua Davis, It is a creative coding framework built on top of ActionScript 3. A major goal of HYPE is to allow newcomers to Flash and ActionScript to creatively play and express themselves while they are learning how to program. Matt Booth demonstrates how to create a drawing tool that enables you to generate your own kaleidoscopic images. 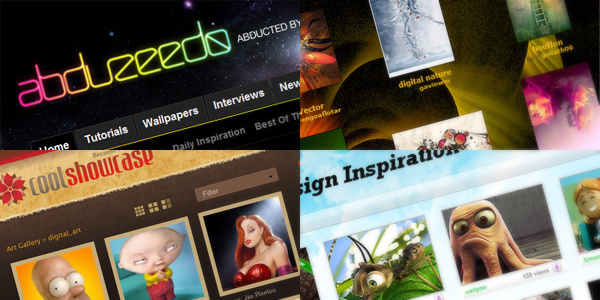 You can use Flash and ActionScript to produce unique designs that can be used for a wide range of projects, whether that’s album artwork, posters, T-shirts or iPhone wallpapers. 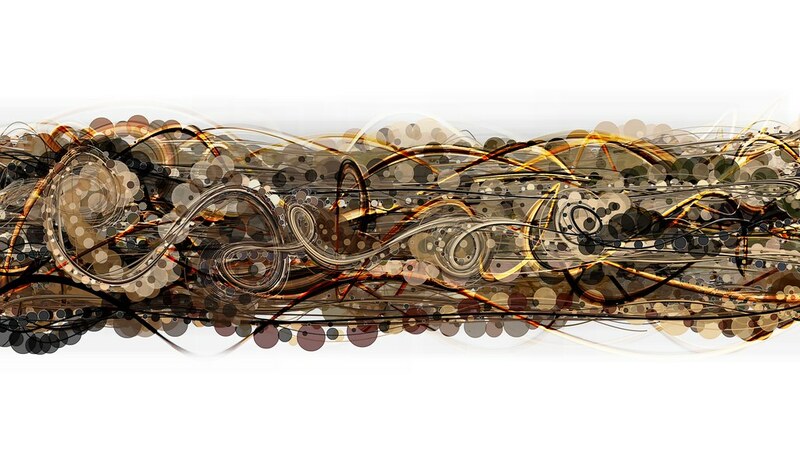 Play around and experiment with audio based generative art. You select and image and a music track and it will use the spectrum of an audio file to move the ribbons around.You can save a snapshot any time during the process. 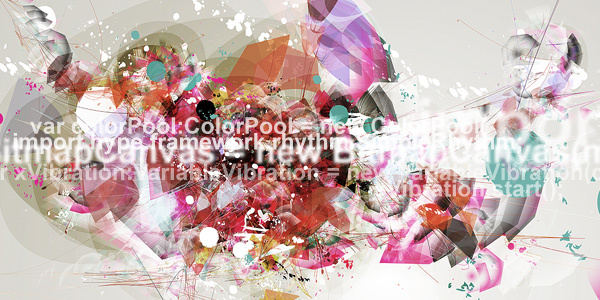 The HYPE framework is a collaborative visual framework developed in FDT and AS3 by Branden Hall and Joshua Davis. This is a sample of what you can get by using this framework. Source code included. Lines likes crystals grow on a computational substrate. A simple perpendicular growth rule creates intricate city-like structures. They also included the source code, so you can get under the hood and see how it was created. Created using Processing. Nodes are instantiated on irregular curving lines. When connected together, they form a Node Garden. The lines can be considered the substrate from which the nodes grow. The linear arrangement of the substrate in these early images is mathematically simple and makes irrigation of resources easy.They also included the source code, so you can get under the hood and see how it was created. 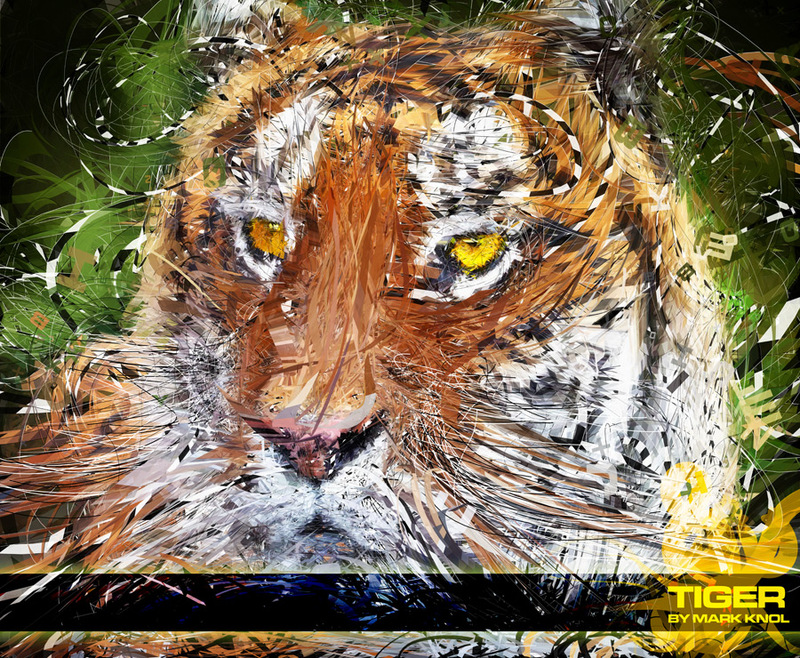 This is a live sample from the tutorial from Creative Arts Magazine, "Creating generative art with Flash"
These examples were created by Joshua Davis from his book Flash to the Core. A must read if you are serious about getting into generative art. The great thing about these samples, is you can download the source files! I think 19b is by far the most useful one you should download and check out. Cylinder by Andy Huntington and Drew Allan is an elegant series of data sculpture based on sound analysis. A mapping of the frequency and time domains produces cylindrical forms representing the spatial characteristics of the sound input. Physical versions of the digital 3D models are then 3D printed using stereolithography. From Wikipedia, "Generative art is a system oriented art practice where the common denominator is the use of systems as a production method. 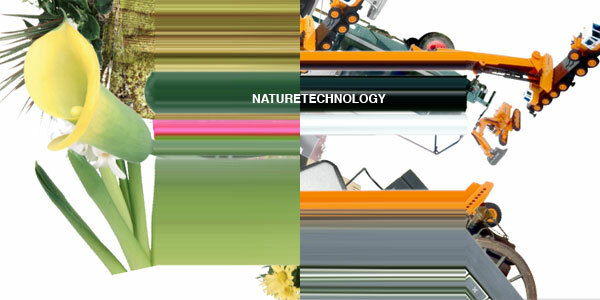 To meet the definition of generative art, an artwork must be self-contained and operate with some degree of autonomy. 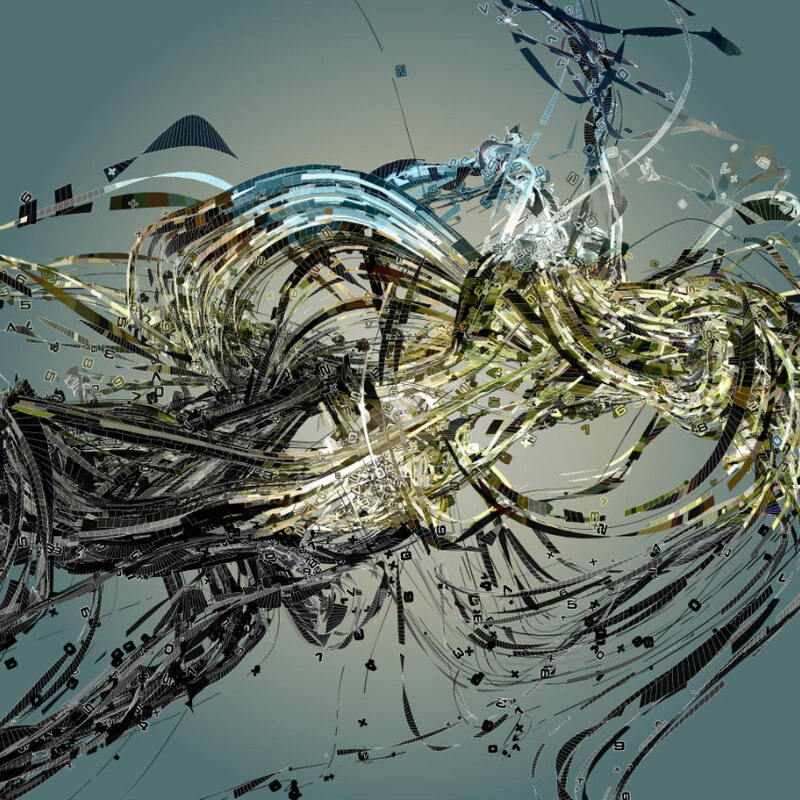 The workings of systems in generative art might resemble, or rely on, various scientific theories such as Complexity science and Information theory." Mostly I use a bitmapdata for that and export this as a PNG-24. This works perfect in most cases. But sometimes I wish there was a simple way to export my art to a scalable vector graphic. This would save a lot of data, and I’ll be able to create unlimited large and sharp prints. Great list on a topic that is rarely covered. Thanks! Holy crap; wow guys, Thanks! I’ve heard of Flash and Generative Art but haven’t yet tried it out; I will use your sources as my inspiration to start! I didn’t relise you could use flash to make such beautiful designs. I am defnately going to try it! Wow, this is really getting much more attention since Josh’s talk was posted on the AdobeTV site. Which is awesome, since we are all curious what the deal is & it’s wonderful that people like you are starting to post more resources and tutorials. Thanks for the great article! Also, I’m really glad you mentioned Josh’s “Flash to the Core” number 19b. I also find this one fascinating, but since it’s in an old version of ActionScript, I have been totally unable to parse out what is going on there. I can’t even find where the code is!! Coming to Flash with some programming background, AS3 totally makes sense, but AS2 is like impenetrable gobblydegook to me. If you or someone with the AS2 -> AS3 knowledge could translate this to an AS3 class I would greatly appreciate it. 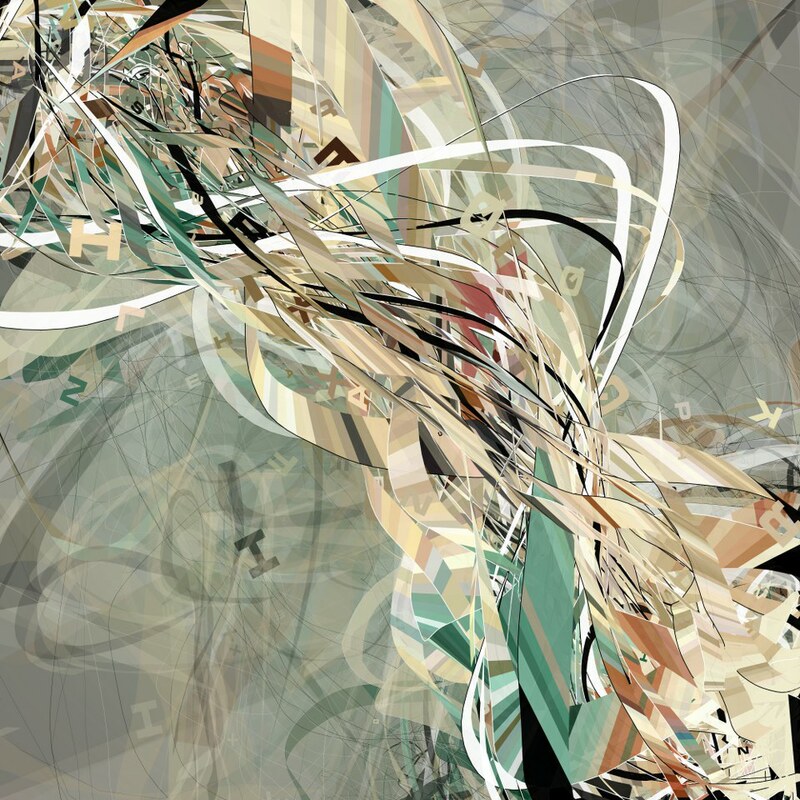 Great Article and resource… Was looking for information on generative art and got lucky today… So well written and precisely framed.. thanks for sharing.. Excellent Resource and a source of inspiration for sure. Does anyone know if flash artworks can be created with actionscript and flash libraries, but without the flash IDE ? The flash works look really beautiful, and I’m getting started learning actionscript . But I’m on linux, so I won’t have access to the flash IDE. Is it still possible for me to create beautiful generative art ? @bob …Of course, anything is possible if you put your mind to it! Your best bet is to use the free Flex compiler in the Flex 3 SDK. The Flex Builder IDE is also available with a 60 day free trial. Alternately, you can use the Processing language which is free open source software and has many (if not more) of the drawing capabilities available in the ActionScript drawing API. Processing can also be expanded through a wide variety of libraries which can handle things like sound and video. all i can say – wow! the amount of mind-altering info here is staggering. thank you! i am more of a musician, but when worlds collide it’s much more interesting. i’ve been looking into generative sound-art for a while now, and i’ve got to say this site & the programs you have listed here are a great find. I’ve been searching for this information for a whole 24 hours! This type of art was not easy to find a tutorial or even explanation of how it was created. Great job creating an introduction. Hi!, I’m one of the developers of Shoebot, an app similar in purpose to Nodebox, using python as well, but multi-platform (Win, Linux, Mac); it is also free software (GPLv2). This is not a phony site made to sell something. No. Not at all. Not in the slightest.